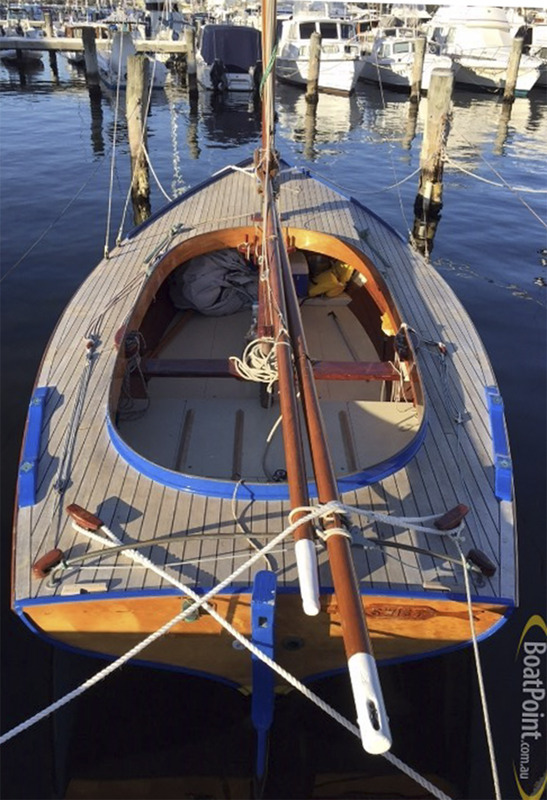 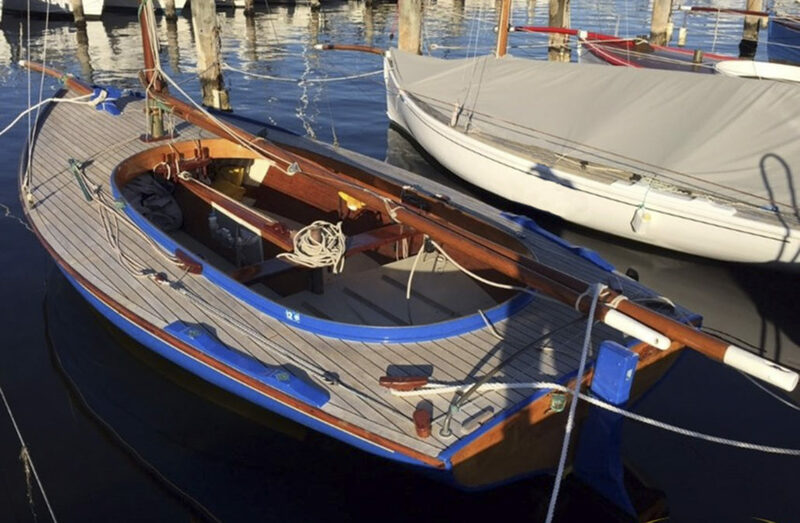 Swift was designed by Will Bailieu and built out of Huon Pine by Darren Russel in Albany Boat Shed in 2001. 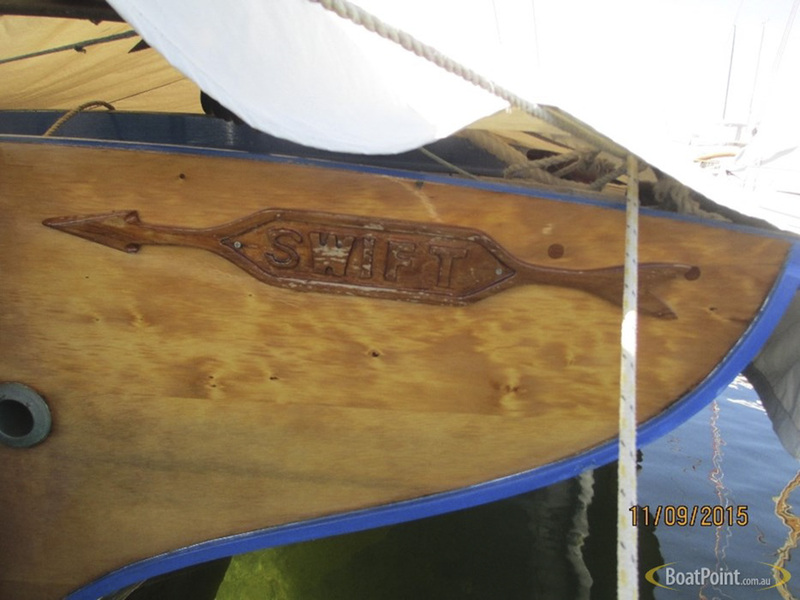 Swift had a major refit and re-painted in 2014. 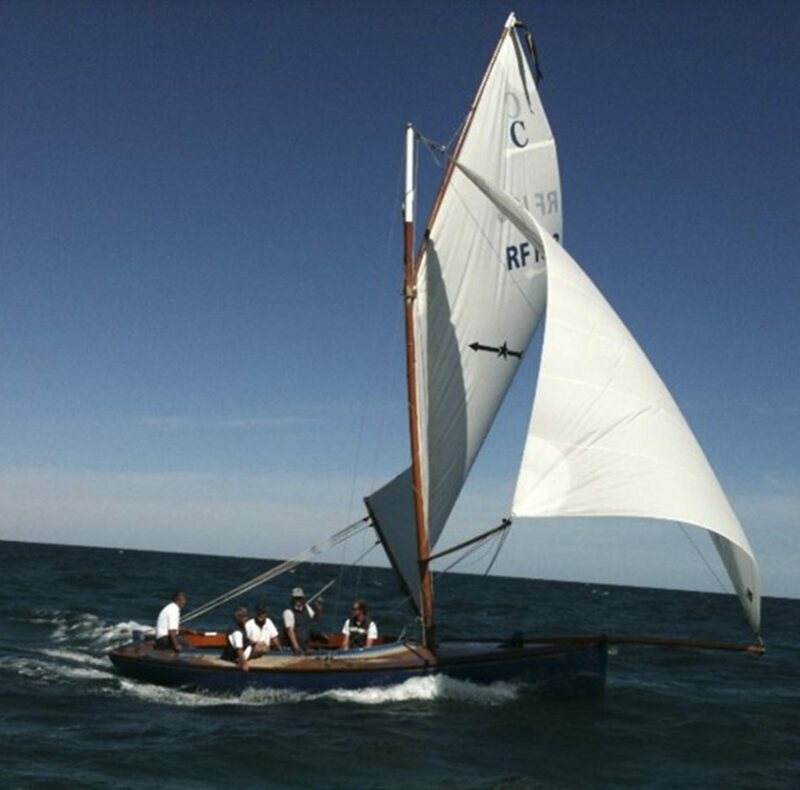 Swift is a Multiple Championship Winner with many accolades and she has been raced competitively most seasons.